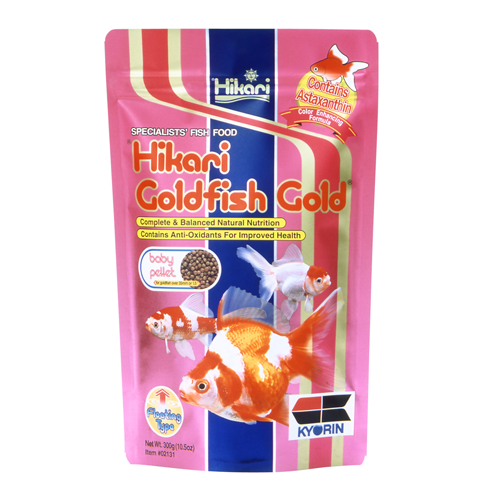 Extensive research into the eating habits and living conditions of goldfish and baby koi provided us with the knowledge to develop Hikari® Goldfish Staple™. 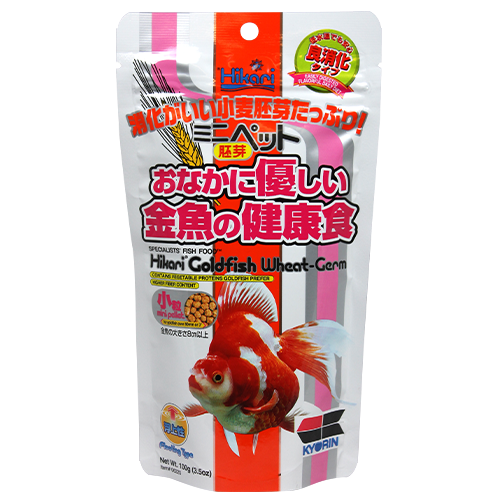 This economical, daily diet for goldfish and koi fry will provide them with the basic nutrition they require to properly develop. 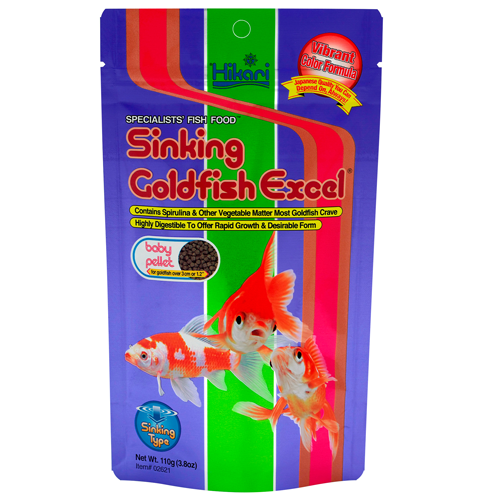 Feed two (2) or four (4) times daily, but do not exceed the amount your fish will consume within about a minute. Always remove any uneaten food after the feeding period to avoid over-feeding and the water quality issues that can result. When the water temperature is consistently below 10ºC (50ºF) or above 30ºC (86ºF), reduce the amount fed based on the activity level of your fish and condition of your aquarium. 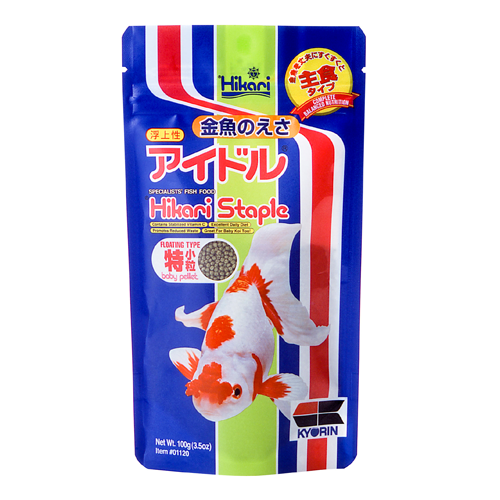 Note: Hikari® Goldfish Staple™ contains higher levels of natural ingredients which may cause a slight change in color from one production lot to another. 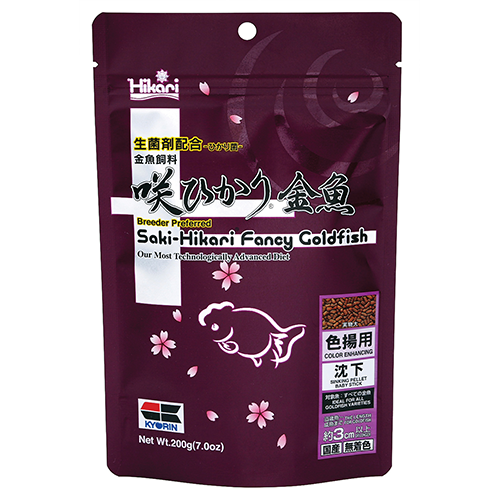 Rest assured because of our rigid quality standards each package meets our superior nutritional specifications.